Zoom, CodeWizardsHQ and the future of work! 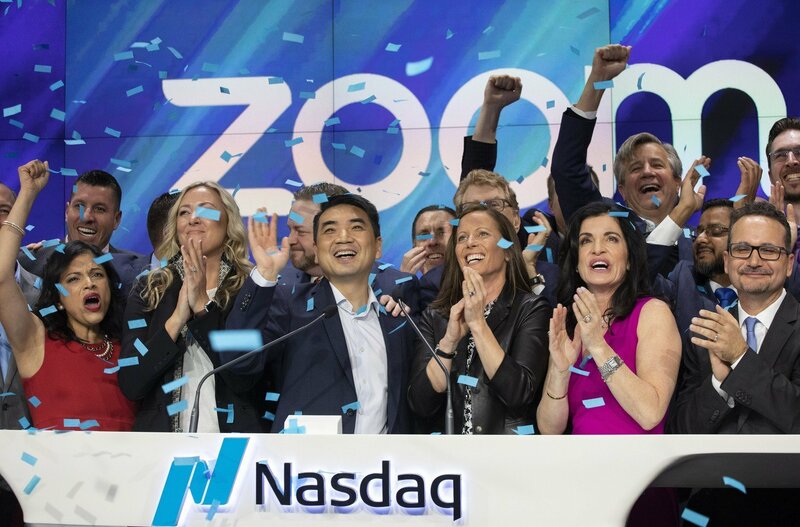 Yesterday, Zoom, the company that enables online collaboration had its IPO which valued the company at $9.2B! The company is so valuable because they have built the technology platform that enables how work gets done in the future – distributed teams, collaborating seamlessly through virtual meetings. Carl Eschenbach, a partner at Sequoia was asked why did he decide to invest in zoom. He explained, “When we spoke to the CFO of one of the largest and fastest growing tech companies in the world, he told us he spends 80% of his day using Zoom talking to his people around the world. That is transforming the way people communicate and collaborate globally and in the enterprise”. Why is work transforming this way? Why are we moving from co-located teams to distributed teams? It is because companies want to work with the best talent they can hire, regardless of where they live. It is true even for CodeWizardsHQ. We are a distributed team and it enables us to hire the very best from around the world. And we use zoom every day for internal collaboration. Being global is part of our culture. CodeWizardsHQ has been utilizing the Zoom platform to teach coding to students through live, instructor-led, virtual classrooms. We have always believed that utilizing an online medium for teaching coding is not only effective and convenient but also prepares our students for the work environment of the future. 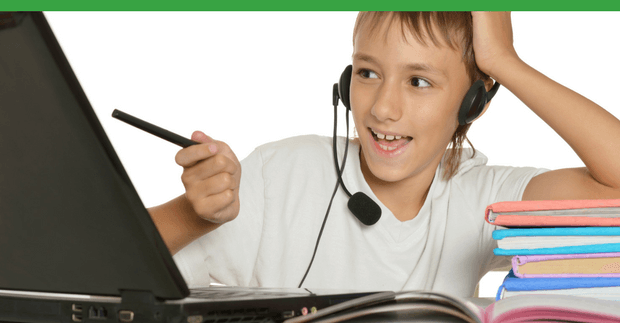 Our students will be confident, communicative, and capable to lead virtual meetings. In eight years, 50.9% of the U.S. workforce will be remote. The community at CodeWizardsHQ is far-reaching. We have students all over the globe! Our students will be increasingly prepared for the work environment of the next decades where distributed teams collaborate via virtual mediums. If you are a parent and interested in exploring coding education for your child, find out about us here – www.codewizardshq.com. How to Expose Your Child to Real World Coding in 1-Hour per Week? Most parents believe their child should have some exposure to code. At the same time, most students aren’t code literate. Why? 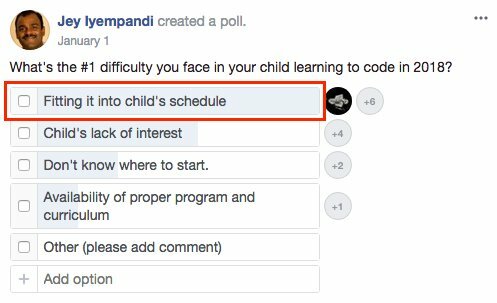 In our facebook group for code-interested parents, we asked them why? And the #1 reason is fitting coding into their child’s schedule. Learning to code doesn’t have to be a big commitment. 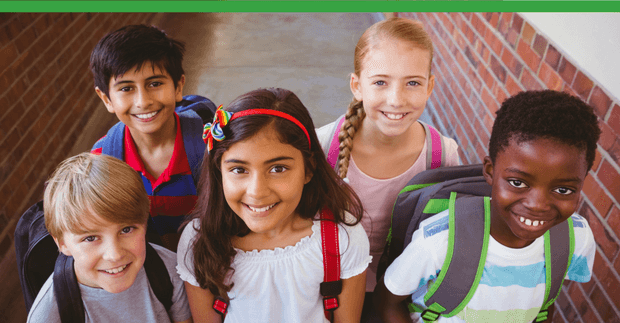 Your child can get started with just 1-hour per week. If the student is interested, they will find the time to keep going. Because CodeWizardsHQ is a live, instructor-led online class, there is in-built accountability. Students make the time and actually end up learning to write real-code. Does your child have an hour a week over the next 12-weeks to learn this useful, 21-century skill? If yes, checkout our upcoming class times and start dates. Your child’s schedule is packed. Activities are lined-up back to back. There is no time left to consider anything else. However, you want your child to learn coding. Your child is also reasonably interested in trying it. The big hurdle is finding time in the schedule. That is why we have worked hard to design a coding program that fits into your child’s schedule. Last month, I took over 50 Ubers in India. During these trips, I talked to the cab drivers about their thoughts on Uber. In these conversations, some interesting insights emerged. The common theme is this – They can’t believe that Uber, with a simple software product, is getting the lion’s share of profits. Their contention was that the traditional sources of investment in a business is all made by them. They invest the capital needed to buy the car. They invest the manual labor needed to drive. They cover all the gas and maintenance expenses. However, Uber walks away with all the profit.